Microsoft rolled out the October releases for some of its business applications. 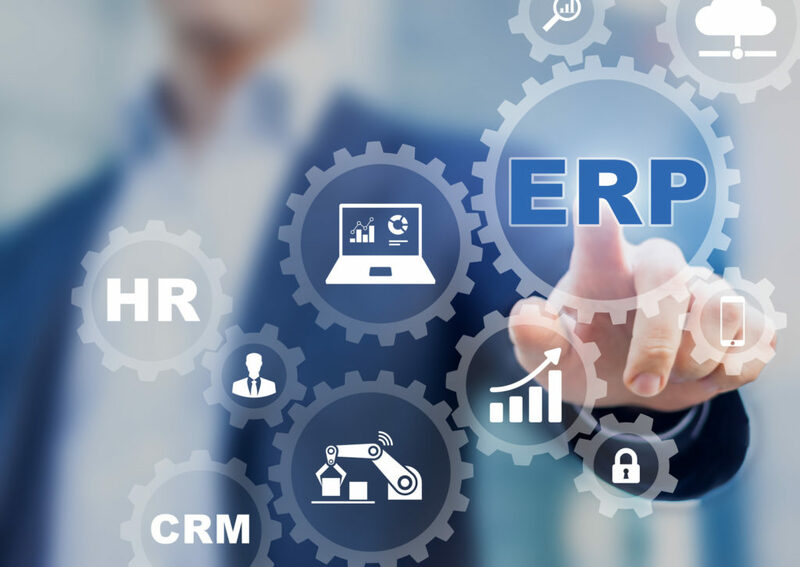 The new version of the ERP software Dynamics NAV not only includes new features and improvements, there is also a new name: Dynamics 365 Business Central (On-Premises). It has already been known for some time that after the last published version Dynamics NAV 2018, no new release will appear under the former name. Instead, the product line continues themed Dynamics 365 Business Central. Customers who are currently using a local Dynamics NAV solution can continue using it in future, but all subsequent versions of the product line will be published under the new name. For new customers Dynamics NAV 2018 is only available until December 31st 2018. After that date there will only be Business Central (On-Premises) available. In addition, existing customers with Dynamics NAV 2009 or older versions can no longer upgrade to NAV 2018 starting January 1st 2019, only to Business Central (On-Premises). Dynamics NAV customers with an active Dynamics Enhancement Plan can continue to use their current installation or upgrade to Dynamics 365 Business Central (On-Premises). The existing Dynamics NAV licenses and functions will be transferred to Business Central (On-Premises) accordingly. Downgrading to Dynamics NAV 2018 or earlier versions won’t be possible any longer.